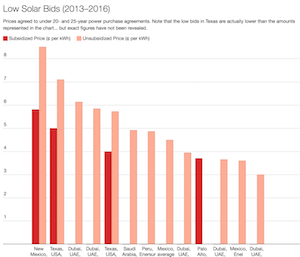 California might be on the leading edge of renewable energy and electric mobility, but sometimes even the Golden State bows to industry pressures and powerful lobby arms. The highly successful access greener drivers get to dedicated high-occupancy vehicle (HOV) lanes on California roads are now being pulled away from those greener drivers (drivers of electric vehicles and plug-in hybrids. This is an odd departure from Jerry Brown’s fairly positive environmental track record. This will harmfully affect current and potential EV drivers, and presumably the broader public as a result. 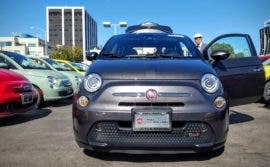 Despite fierce opposition from organizations and concerned citizens and even Caltrans stating that it was not concerned about PEV drivers congesting the HOV lanes, the anti-EV bill went through. Plug In America announced it would continue to fight to amend this carmaker-bullied action. The detrimental Legislature Assembly Bill 544 was signed into law in October 2017 and will be put into place as of January 1, 2019, so it’s not breaking news, but it’s something any California EV driver or potential driver should know. This means that any EVs and PHEVs purchased that have an HOV lane sticker from before January 1, 2017, won’t have access to HOV lanes starting January 2019. 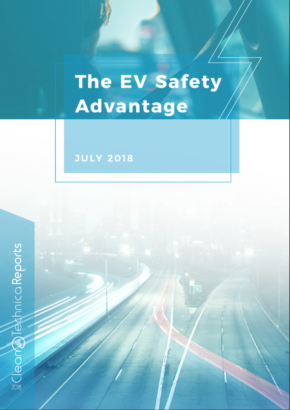 Until now, it was possible to take full advantage of multiple financial incentives with EVs in California. There are compounded incentives in certain places knocking off a very big chunk of the original purchase value, such as cash rebates and credits on next year’s tax return. These were on the table whether you earned $20,000 a year or billions. 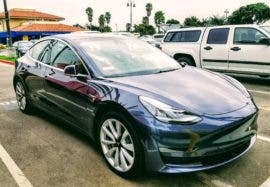 The new laws were also revised to force those whose gross annual income exceeds a certain threshold to just make do with their existing riches rather than benefiting from a state rebate as well — ” if a consumer’s gross annual income exceeds certain thresholds, the consumer cannot receive both the state clean vehicle rebate and the HOV decal.” This last part is particularly interesting, as it partially responded to vocal opposition that the way incentives were structured favored those who could afford EVs in the first place, not necessarily entry-level consumers, which should have been the main target. Again, this new legality comes straight from reluctant carmakers doing what they can behind the scenes to quash EV incentives. 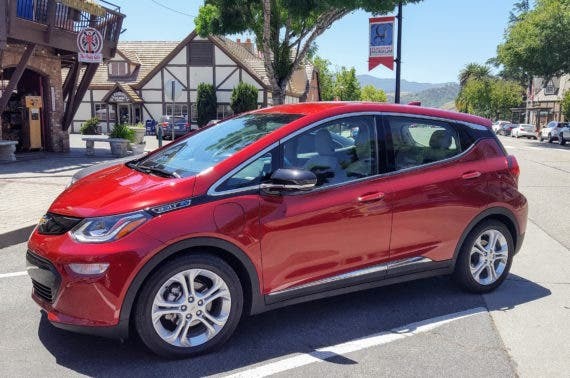 The Clean Vehicle Rebate Project (CVRP) offers rebates of up to $7,000 for the purchase or lease of new, eligible battery electric vehicles, plug-in hybrids, and fuel cell electric vehicles as long as funds are available. Considering how the state can barely keep a budget going, that last part is also particularly troublesome. Check out the Center for Sustainable Energy (CSE) for more information. Income eligibility requirements can be applied to rebate applications submitted on or after March 29, 2016. 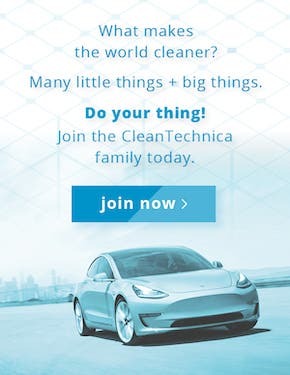 Check out DriveClean for other California, federal government, as well as cities, counties, energy providers, and private companies. 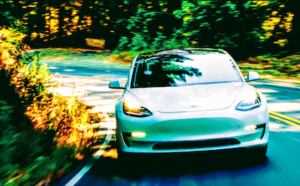 Back to the HOV lane stickers, an unlimited number of White Decals have been available for zero-emission vehicles (ZEVs) — fully battery electric vehicles as well as fuel cell electric vehicles — but these will all expire January 1, 2019, if they were issued before January 1, 2017. 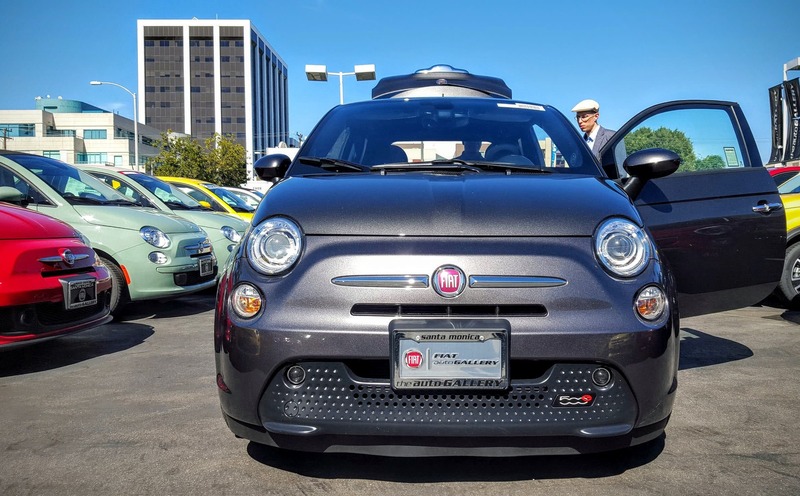 The Green Clean Air Decals are for certified cars in California that qualify as some form of transitional zero-emission vehicles (TZEV), such as certain PHEVs that meet relatively stringent emission standards. The expiration date for the green decals is January 1, 2019. And last, but not least, the red decal. Beginning in March 2018, the department will begin issuing a new single-color red decal for qualifying vehicles pursuant to CVC §§5205.5 and 21655.9. 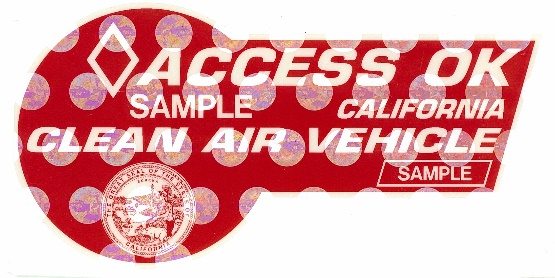 The new red decal will be valid until January 1, 2019, and will be issued to vehicles that meet California’s super ultra-low emission vehicle (SULEV) standard for exhaust emissions and the federal inherently low-emission vehicle (ILEV) evaporative emission standard, as well as vehicles that meet the state’s enhanced advanced technology partial zero-emission (enhanced AT PZEV) vehicles or transitional zero emission vehicle (TZEV) standard. Liquefied petroleum gas (LPG) and compressed natural gas (CNG) fueled vehicles may also qualify. Visit the California Air Resources Board’s (ARB) website at www.arb.ca.gov for additional information on vehicle eligibility. One positive note is that used cars are now eligible for a Clean Air Decal as long as they have never previously had one. The expiration will be based on the application date for the decal, which is three full years plus the partial year. A little pissed off that early EV adopters seem to be getting punished here? Take action and support Plug In America in the work that it’s doing. California has demonstrated many times over an incredible will to surpass even the most ambitious plans from Washington, DC, Wall Street, and the Pentagon. 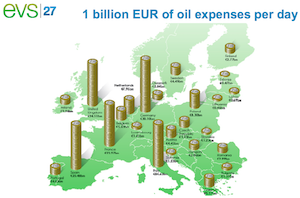 Even the 5th biggest economy in the world can bend to domestic carmaker lobby money, though, and its unduly applied pressures on our society. Detroit and the international automotive industry continue to unashamedly lobby Californian powers, DC powers, German parliament powers, and so on while they continue to pollute guide taxpayer money how they like. 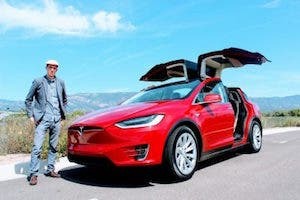 While this happens, Silicon Valley has leapfrogged sleepy Detroit and is beginning to offer true alternatives to the insipid dribbles of change the international mainstream automotive industry desperately tries to force down the throat of unexpected buyers. 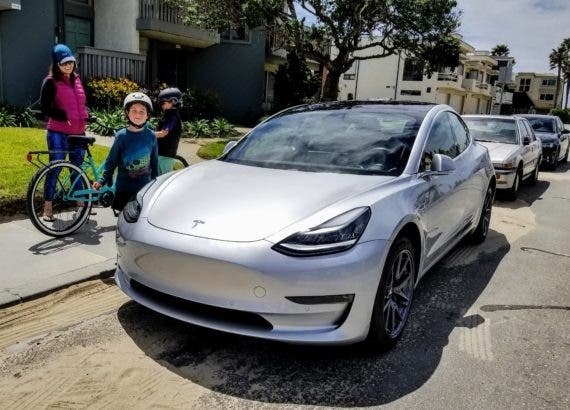 Perhaps this explains why so many of us Californians have no intention to buy any more US or international cars with gasoline, diesel, CNG, or other polluting energy sources outside our state when we have superior EVs locally. This is also why we are so appreciative of Plug In America, which is working to send that message in a concerted and organized way. The fifth biggest economy in the world doesn’t need the car industry as much as that industry needs the state’s consumers.